Hunter’s Extreme Zero now brings to the market a 275 ml slim line can for added convenience. This slim can allows drinkers ease of use in any occasion, whether it be outdoor events such as picnics, shisa-nyama and music concerts or even when going on holiday. It contains all the energy but is a conveniently guilt-free alternative to other alcoholic energy drinks. 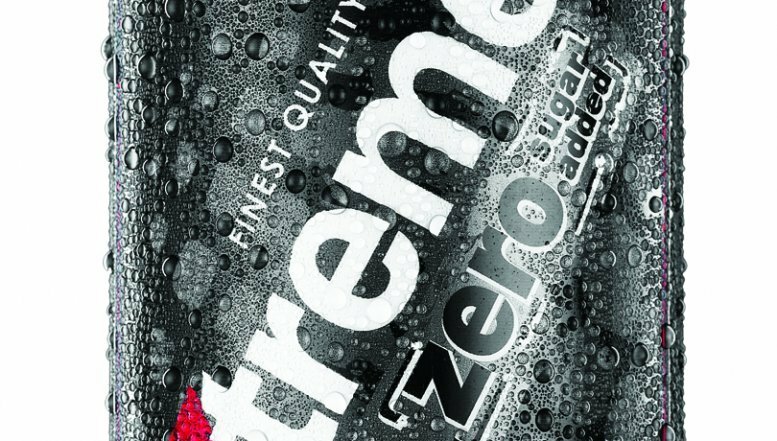 Extreme Zero, has the same energy-boosting qualities of the original Extreme, and was the first zero sugar-added RTD (ready-to-drink) in South Africa when the 275 ml bottle was first introduced last year. There are no strong spirits to counteract the energising ingredients and therefore the energy is enduring and keeps you going throughout the night. “We are excited about the launch of our new 275 ml Extreme Zero can and have no doubt that our local markets will enjoy Extreme Zero as a guilt-free alternative to the alcoholic energy drinks out there,” says Hunters’ SA Marketing Manager, Laura Mardon. Hunter’s Extreme Zero now brings to the market a 275 ml slim line can for added convenience. This slim can allows drinkers ease of use whether it be outdoor events such as picnics or shisa-nyama. The new Extreme Zero Can is now available in 275 ml units, six-packs and full case.